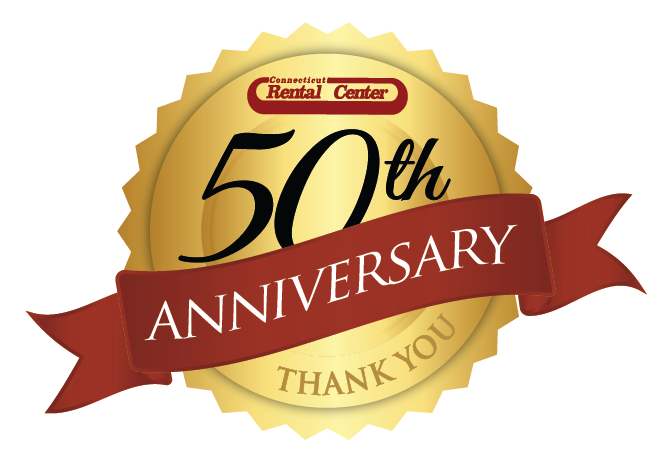 Connecticut Rental Center has been a family owned company since 1969 with the simple motto “we’ve got it all.” In business for over 45 years, Connecticut Rental Center is an independent and locally owned company where great customer service and helpful information is always important. The more info you provide about your event, the better we can help. Fill out this quick request form. See what our customers have to say about their experiences with Connecticut Rental Center. Experienced party, wedding & event consultants to provide suggestions to you at no charge.